I Got Some Awesome News Today! After I got out of school today I found out some pretty cool news. I found out I am on the roster for the USA National team camp! It will be at the San Diego Olympic Training Center, during October 9th through the 13th. Man I’ve been waiting to get to this point all year, slowly making my ranks through the USAC development program and now I finally get to go to the National team camp. Its going to be so cool and it this time USAC is supposed to be paying for everything too, which is even better due to the huge amount of money I’ve gone through this year in racing. So that was my super awesome, exciting news for today. Besides that I had my off day today and its a good thing too because my legs were in dire need of some recovery. Especially since the Gateway Cup is this coming weekend and I will be doing the Pro/1/2 and I can’t wait for a four day weekend of racing! 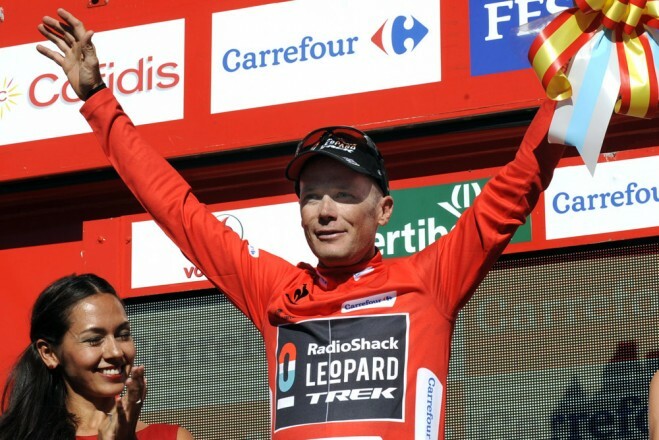 How about Chris Horner winning todays stage of the Vuelta, which makes him the oldest person to win a Grand Tour stage. Not only is he the oldest person to win a Grand Tour stage but hes also the oldest person to be in the leaders jersey at a Grand Tour. Thats right…Chris is on his way to winning the Vuelta and it would be from my perspective a much deserved win for one heck of a guy. I mean, who doesn’t like Chris, right? 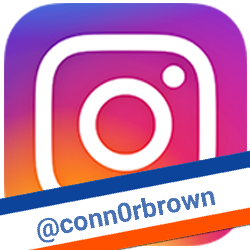 Way to go Connor! Your dedication, focus and tenacity are remarkable! Your life in general will be very rewarding.